Find the best 125 cc scooters in India in 2018. Here are the list of top 125 cc scooters - TVS NTorq 125, Hero Destini 125, Suzuki Burgman Street, Honda Grazia, and many more. Scooters are growing more and more popular in India, and it seems to be the slightly more powerful 125 cc scooters which seem to be picking up consumer interest of late. 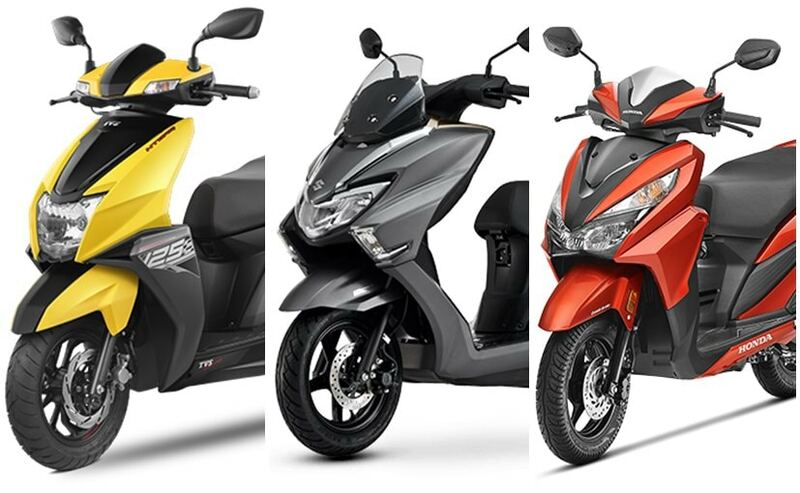 The most popular 125 cc scooters are no doubt from Honda Motorcycle and Scooter India (HMSI) and Suzuki Motorcycle India Pvt Ltd (SMIPL). In fact, the Suzuki Access 125 is the single largest selling 125 cc scooter in India, and Suzuki has now introduced another model based on the Access 125 but with a completely new design, and it's the new Suzuki Burgman Street. 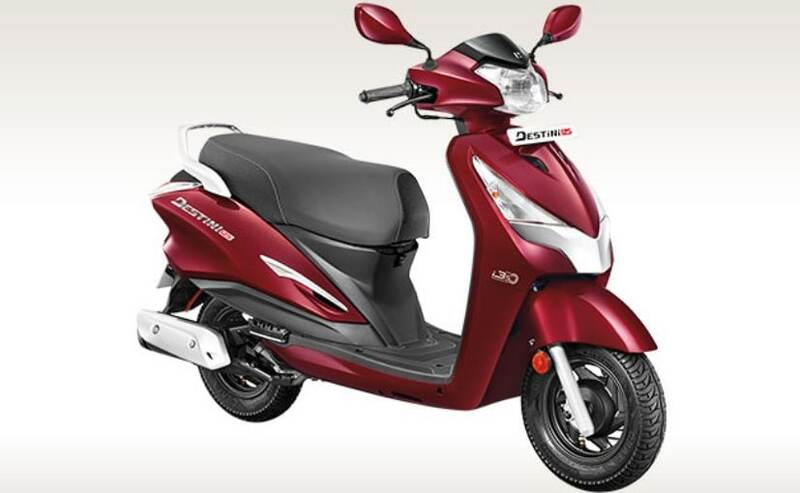 The Honda Grazia too is based on the Activa 125, and while it may be the Activa 125 which has higher sales volumes, it's the Honda Grazia which is the newer model and more feature-packed. Hero MotoCorp has also jumped into the 125 cc scooter segment with the new Hero Destini 125, and TVS Motor Company has the very capable TVS NTorq 125. The Suzuki Access 125 is the largest-selling 125 cc scooter in the market. Understated looks, good handling, a smooth engine and good fuel efficiency make the Suzuki Access 125 a popular choice in the 125 cc segment. The Suzuki Access 125 is powered by a 124 cc, single-cylinder, four-stroke engine which makes 8.5 bhp at 7,000 rpm and peak torque of 10.2 Nm at 5,000 rpm. With a 101 kg kerb weight, the Access 125 is also one of the lightest 125 cc scooters on sale right now, and offers a very good performance and fuel efficiency package. 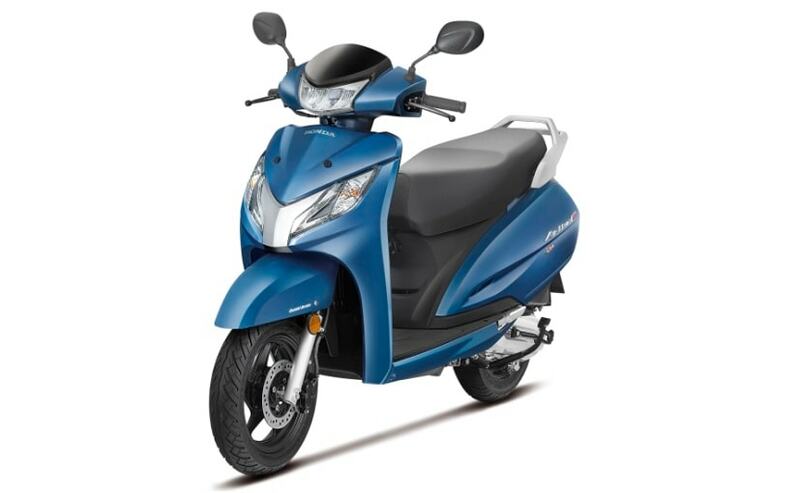 With telescopic front suspension, a large 12-inch front wheel, nimble handling and ground clearance of 160 mm, the Suzuki Access 125 offers a very good all-round 125 cc scooter. Prices for the Suzuki Access 125 for the base drum brake variant begin at ₹ 55,666 (ex-showroom Delhi). 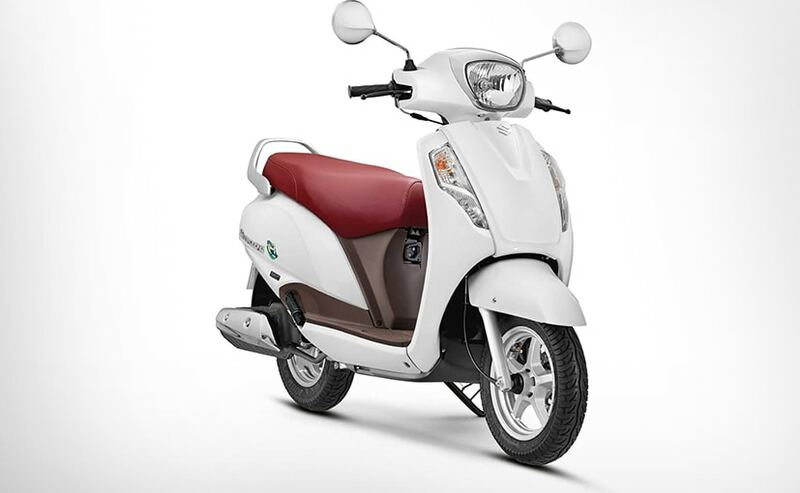 The Honda Activa 125 is a popular 125 cc scooter, and like the Access 125, it also gets telescopic front suspension and offers a good performance and handling package. The Honda Activa 125 is powered by a 124.9 cc, single-cylinder, four-stroke engine which puts out 8.52 bhp at 6,500 rpm and peak torque of 10.54 Nm at 5,000 rpm. The Activa 125 though is marginally heavier, tipping the scales at 108 kg for the disc brake version. 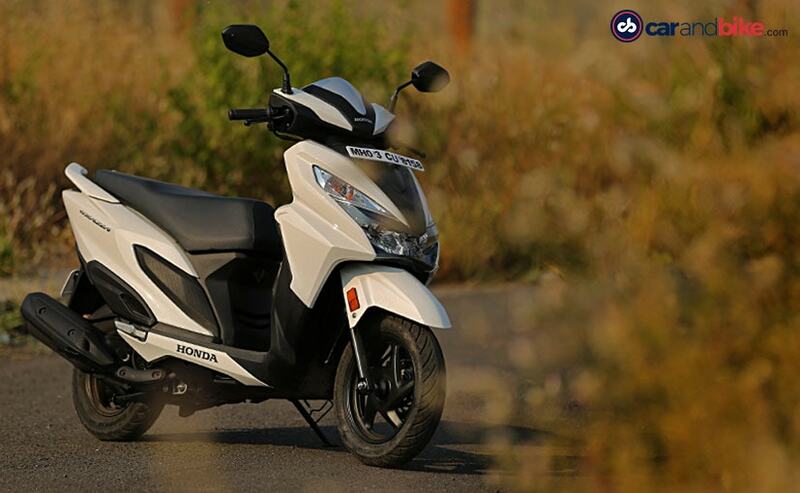 Prices for the Honda Activa 125 begin at ₹ 59,921 (ex-showroom Delhi), for the base drum brake variant. The Hero Destini 125 is the newest 125 cc scooter in the market and is the first in this segment from Hero MotoCorp. 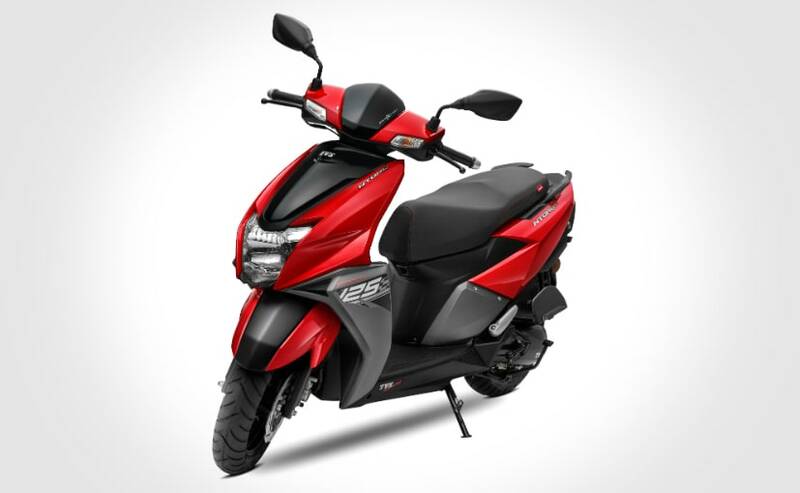 The Hero Destini 125 boasts of being the first 125 cc scooter to offer the engine idle start stop system, or i3S system, as Hero calls it, and is also one of the most affordable 125 cc scooters available right now. The Destini 125 is powered by a 124.66 cc air-cooled, four-stroke engine which puts out 8.7 bhp at 6,750 rpm and peak torque of 10.2 Nm at 5,000 rpm. Unlike the Honda Activa 125, and the Suzuki Access 125, the Hero Destini 125 though rides on 10-inch front and rear, even though it gets front telescopic suspension. The Destini 125 also has a ground clearance of 155 mm, but it's slightly on the heavier side with a kerb weight of 111.5 kg. Prices for the Hero Destini 125 begin at ₹ 54,650 (ex-showroom Delhi). Honda Motorcycle and Scooter India (HMSI) has a second 125 cc scooter in its portfolio, and it's the Honda Grazia, which shares its underpinnings with the Honda Activa 125, but gets fresh appeal with a new design and comes packed with more features than the Honda Activa 125. The design is fresh, smart and new, and with sharp and contemporary styling, it easily is one of the best looking 125 cc scooters in the market right now. Full-LED headlights, digital instrument panel and several cubbyholes for additional storage make the Honda Grazia an attractive option. It's powered by the same engine as the Activa 125's - 8.52 bhp at 6,500 rpm and 10.54 Nm of peak torque at 5,000 rpm. 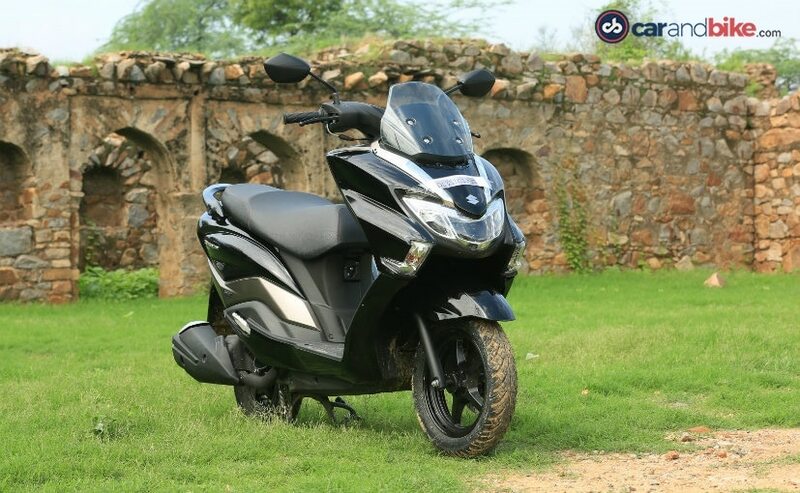 With prices starting at ₹ 59,922 (ex-showroom Delhi) for the base drum brake variant, the Grazia 125 isn't exactly affordable, and the high price goes against the price conscious buyer in this segment. Suzuki has another 125 cc scooter in its portfolio, the new Suzuki Burgmann Street. The Burgman Street borrows the max-scooter design from Suzuki's Burgman range of scooters which are offered in international markets. But in India, Suzuki is only offering the 125 cc Burgman Street. The Burgman Street shares its engine and cycle parts with the Suzuki Access 125, but has a bold new design. The Suzuki Burgman Street is powered by the same 125 cc, single-cylinder, four-stroke engine of the Access 125, which puts out 8.5 bhp at 7,000 rpm and peak torque of 10.2 Nm at 5,000 rpm. The Suzuki Burgman Street though is expensive, with prices beginning at ₹ 68,345 (ex-showroom Delhi). The TVS NTorq 125 is perhaps one of the best all-round 125 cc scooters available on sale right now. Boasting of being the first Bluetooth-connected scooter, the TVS NTorq 125 offers a full-digital instrument panel which offers a long list of features, including Bluetooth connectivity with any smartphone and turn by turn navigation. Powered by a three-valve 124.79 cc, single-cylinder, four-stroke engine, the TVS NTorq 125 offers a completely different level of performance, despite its kerb weight of 116.1 kg. With 12-inch wheels on both ends, the TVS NTorq 125 also offers one of the best performance and handling packages in the 125 cc scooter segment. Prices for the TVS NTorq 125 begin at ₹ 59,712 (ex-showroom Delhi).